You’ve heard about the massive bee die-off, or colony collapse disorder we’ve seen sweeping the country in recent years? It’s almost too depressing to talk about. We’ve pushed our bees into smaller and smaller areas; we’ve planted ginormous mono-crops that leave them hungry and homeless; we’ve doused them in toxic pesticides that scramble their brains. Which is not good at all, because we really, really need those furry little guys around, healthily buzzing around between crops and plant species, keeping our entire food system viable and putting fruit and veg on our plates. Without bees, we’d all be pretty darn hungry. Actually, yeah: it’s too depressing to talk about. Let’s talk about some good news, instead. Like how this is a totally fixable problem. Like how pro gardeners and novice gardeners and towns big and small and people just like you are taking matters in their own hands, creating the pollinator-friendly environments that will bring our great American ecosystem back to life… right in their backyards. These garden activists are speaking our language! The more she experimented, the more she learned, and the more she learned, the more research she wanted to do. “It turned from, ‘oh, let’s attract pretty butterflies,’ to something that was actually meaningful,” says Montalvo. 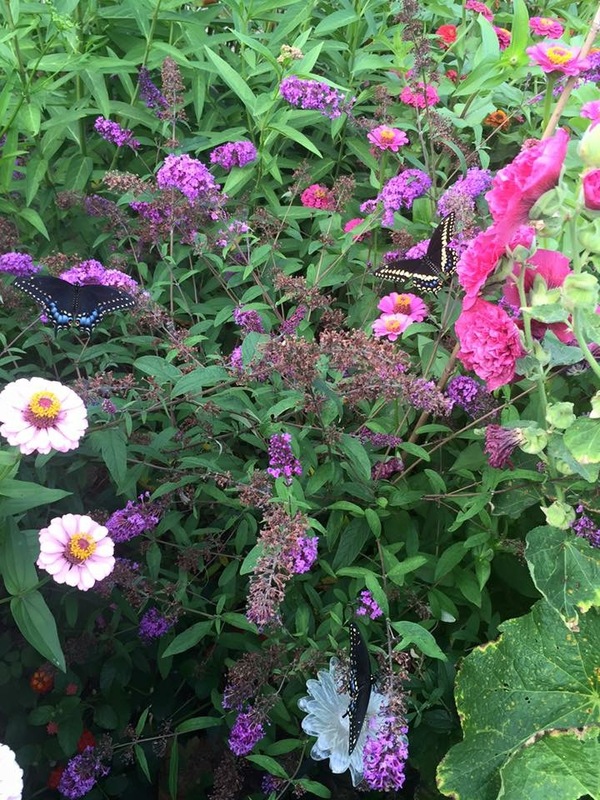 She learned how to grow native “host plants” like dill and curly parsley, to attract pollinators to lay their eggs, then how to raise nectar sources like zinnias and butterfly bushes to keep the pollinators well-fed. It was a whole new world for Montalvo, and for her new visitors. She’s hoping that her garden will even draw hummingbirds as it springs to life this month. Montalvo’s pollinator garden came to mean so much to her that she knew she had to share her new hobby with her students. “Our kids live in an urban environment,” says Montalvo of the school’s population, “and that’s the kind of environment I grew up in. And there was no one really teaching us about nature; we didn’t have those opportunities. So now that I enjoy gardening, and I see what a pleasure it is and how much of a difference we can make in our environment, I want to share that with our students.” It’s like the great conservationists always say: if you don’t love it, you won’t protect it. 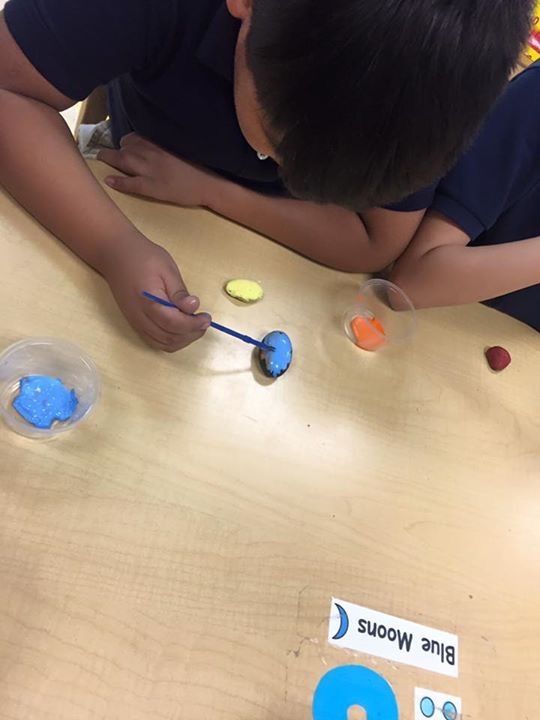 Well, Montalvo’s students are learning to love it, that’s for sure. When she started a garden club, recently, over 100 kids – more than an eighth of the school population – showed up to join. There wasn’t enough room for everyone! And they’re champing at the bit to get started on their very own pollinator garden – a project that’s just about halfway done fundraising on ioby right now. 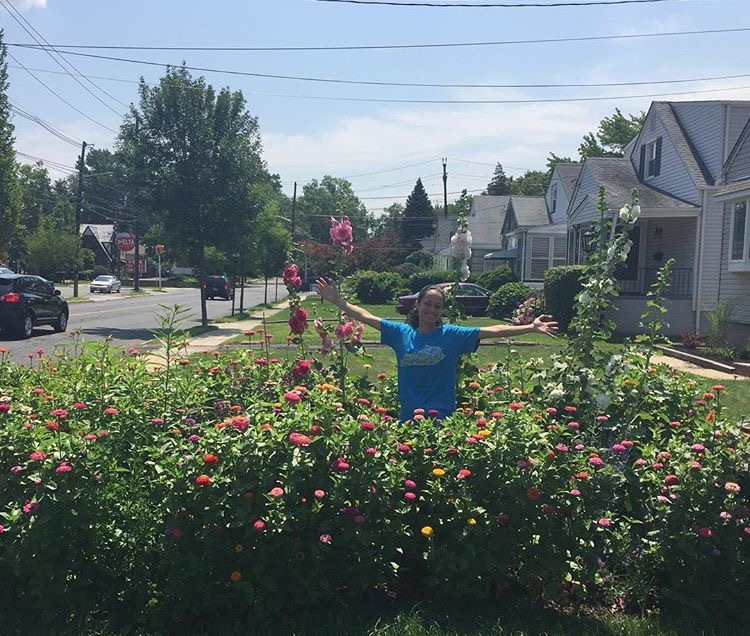 When the money’s raised, the kids will build raised beds, fill them with soil and compost, then raise NJ-native host plants like dill, parsley, rue, and milkweed, as well as flowering nectar sources. Finally, they’ll plant cucumbers, pumpkins, and blueberries as a way to test the system. “If they start blooming and bearing fruit, then we know it worked!” Montalvo explains. Donate. 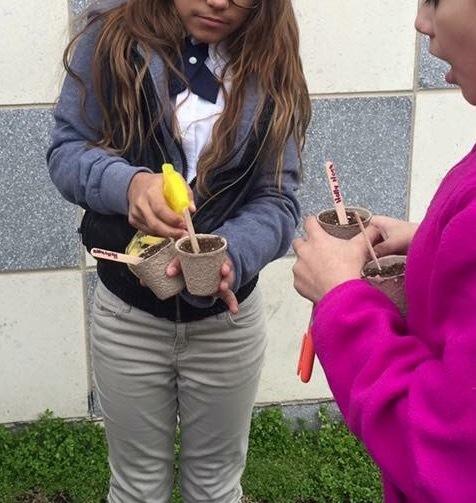 Check out the school’s pollinator garden ioby campaign page here. Even a very small donation will be a truly big help: just $5 buys a pair of gloves for a young gardener, $10 buys a bag of soil, $20 buys one of the kinds of perennial flowering plants, $50 buys a hose to water it all, and $100 buys a raised bed to grow all these gorgeous grubs in. Start your own pollinator garden at home! As Montalvo says, you don’t need much space. Even a solid window box can be a whole world for a bee or butterfly. Once you’re done, join the Million Pollinator Garden Challenge, and register your garden online! It’ll show up on a huge master map, and you can see who else in your area is bringing pollinators home. Pretty cool. TRICK OUT MY TRIP IS BACK!!! Last year, we challenged people just like you to dream up ways that their towns’ and cities’ public transportation systems could be better, greener, and more fun – and then raise the money to do it! You would not believe the awesome projects they came up with. Check out this short video about an Atlanta resident who teamed up with MARTA to spruce up local bus stops. And then tell us your idea to improve transit (we have match fund$): ioby.org/trip!